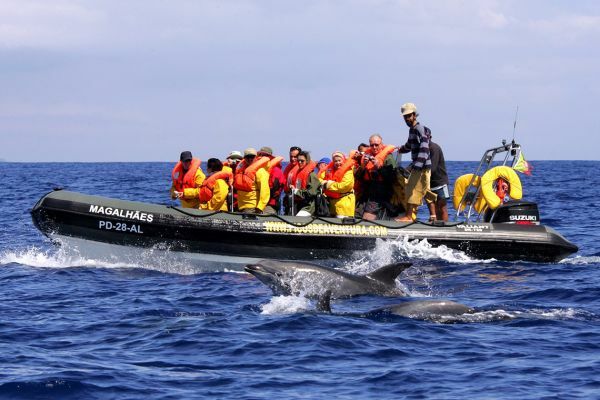 The islands of the Azores, set far out in the Atlantic Ocean, enjoy a peaceful, slow-paced way of life that guarantees a relaxing holiday for visitors interested in exploring one of Europe’s quieter corners. 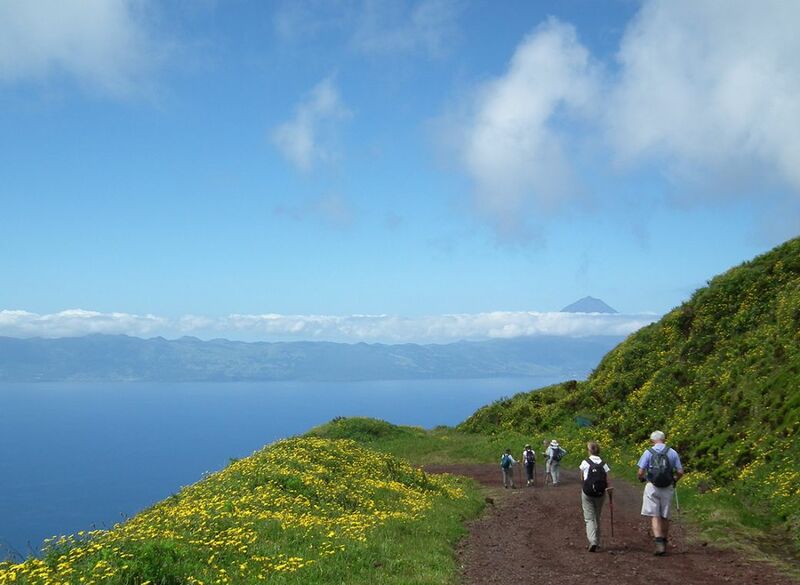 We walk on two different islands, each with spectacular views and fascinating flora and geology. Enjoy two whale and dolphin watching trips (Azorean waters are renowned as a cetacean hotspot). 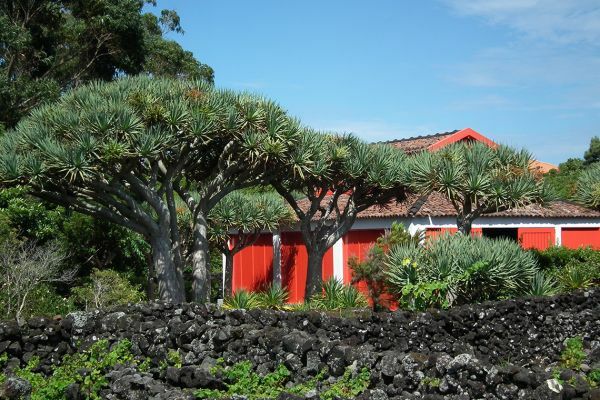 Visit botanical gardens, volcanic landscapes and interesting small museums and enjoy excellent local wines and seafood, while based in two very comfortable hotels, a 4-star historic Pousada and a well-appointed rural lodge with a pool and an excellent restaurant. After meeting at the small airport on Faial Island in the afternoon, we have a short transfer to the colourful port of Horta, famous as the best harbour for trans-Atlantic yachts. We settle into our Pousada hotel, set within the walls of a 16th century fortress overlooking the harbour, and have time for a swim in the hotel pool before dinner in the elegant restaurant. 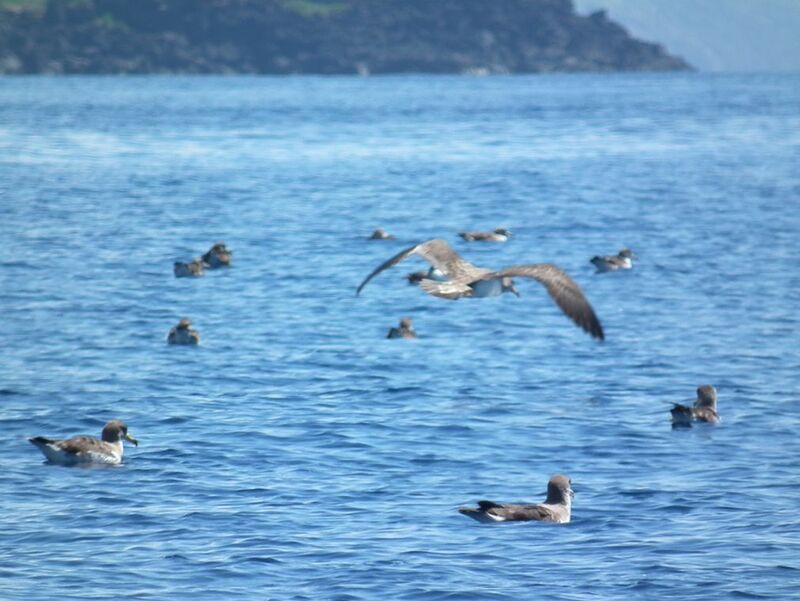 A cliff top walk reveals the nest sites of Cory’s shearwaters, whose strange cries can be heard at night throughout the Azores, before a scenic drive to Capelinhos in the northwest of the island, the site of a volcanic eruption in 1957. 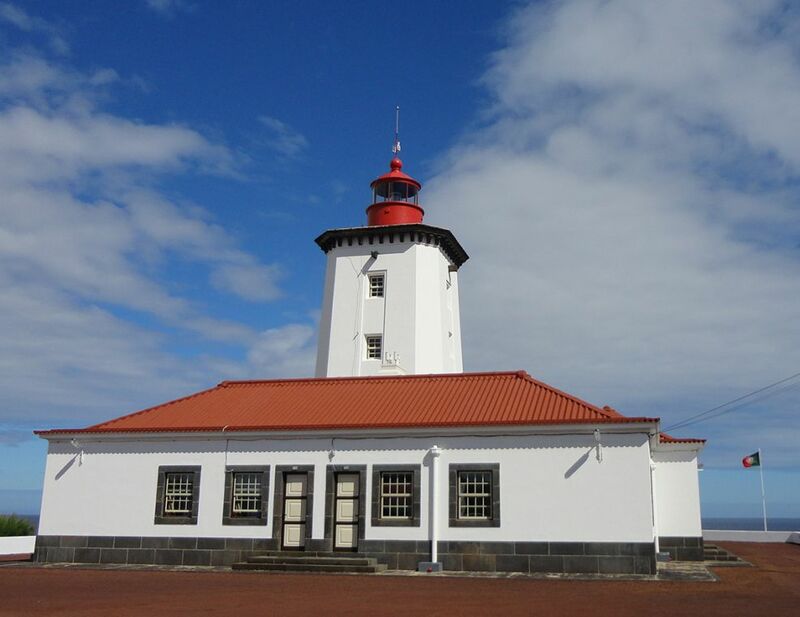 We walk on the new land formed there, with lava and colonising plants, and visit an excellent interpretive centre for a fascinating insight into the history of volcanoes on the islands. After a leisurely fish lunch by the water, we have some free time to explore the yacht harbour with boats from all over the world. This morning, specialist marine biologists guide us on a 2.5 hour ‘state of the art’ glass bottom boat trip along the coast, revealing the rich underwater life around the islands and also the submarine geological fault lines. 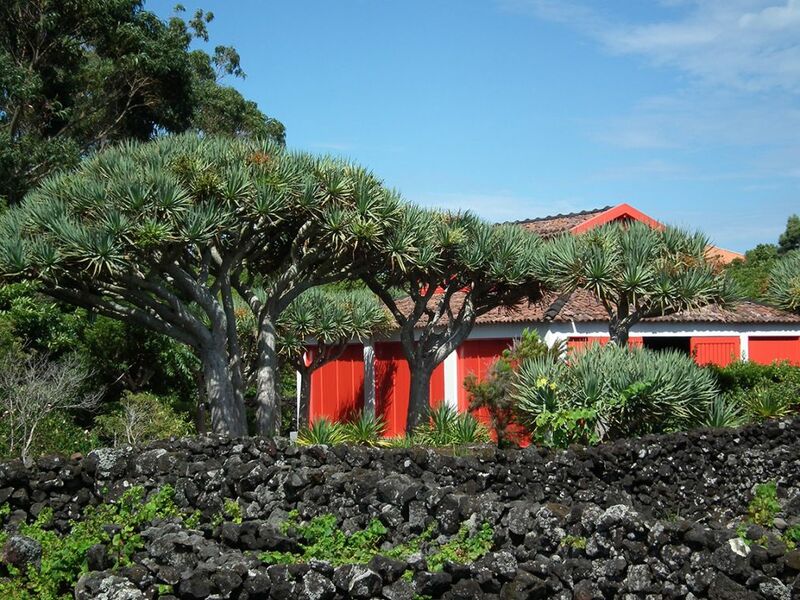 After lunch in a local tavern, we explore the Botanical gardens in the grounds of the Quinta de São Lourenço, devoted to the indigenous plants of the archipelago. 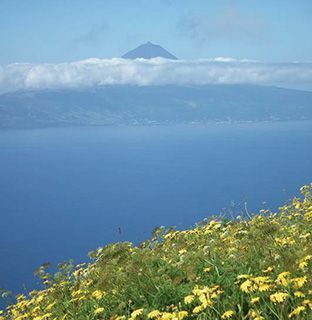 We catch a late afternoon ferry for the 25-minute crossing to the island of Pico, dominated by its dramatic 2,351 m peak, an extinct volcano. 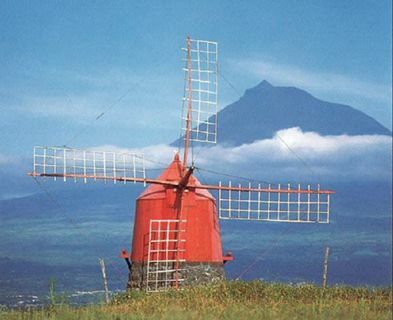 A brief road transfer brings us to our rural lodge, a series of stylish wooden buildings in a conserved laurisilva forest, with views of the sea and the Pico volcano. 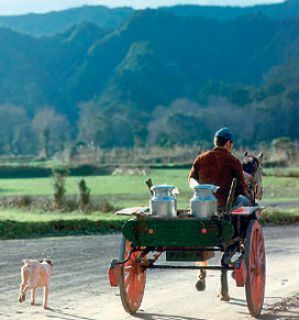 This morning, we walk gradually down an old cobbled trail on the north coast, via box forest, alive with the calls of the endemic race of goldcrests and fields grazed by cattle and goats, to the shipbuilding village of Santo Amaro, where we visit the traditional handicrafts centre. 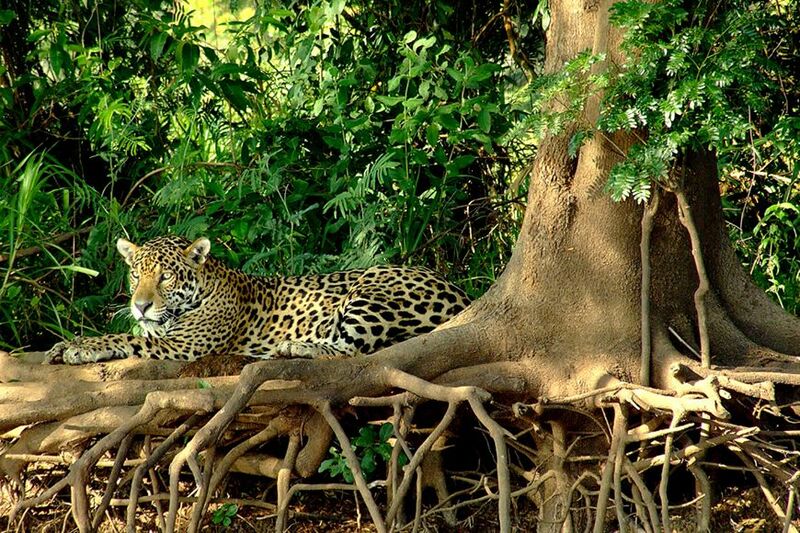 A scenic drive delivers us back to our hotel with time to relax in the grounds and swim in the freshwater pool. This evening, we dine in the nearby harbour, combining sea views and seafood. 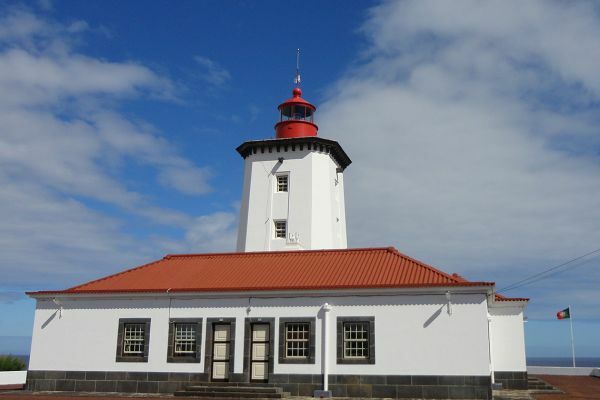 We drive to the south coast, pausing to visit a much venerated 17th century church, and visit the traditional whaler’s lookout tower and the Whaler’s Museum, documenting the centuries-old tradition of whaling in the archipelago (whaling finally ended in 1985). Following a light lunch, we have an introductory talk about cetacean research in the Azores and a 3-hour whale and dolphin watching trip by boat, hoping to find family groups of sperm whales (Physeter macrocephalus), Cuvier’s beaked whale (Ziphius caviostris) and Atlantic, Bottlenose and Risso’s dolphins. 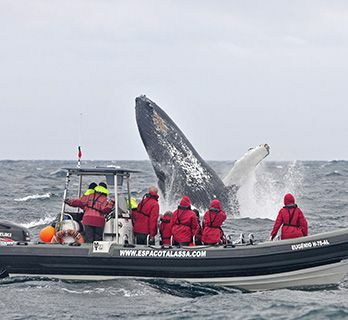 A second whale watching trip increases our chances of close encounters with the large pods of cetaceans offshore. 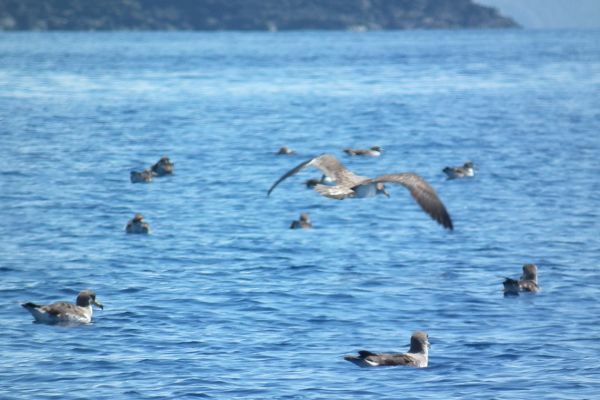 We also see flocks of Cory’s shearwaters and, possibly, some leatherback turtles, Bulwer’s petrels and Portuguese Man O’War jellyfish. 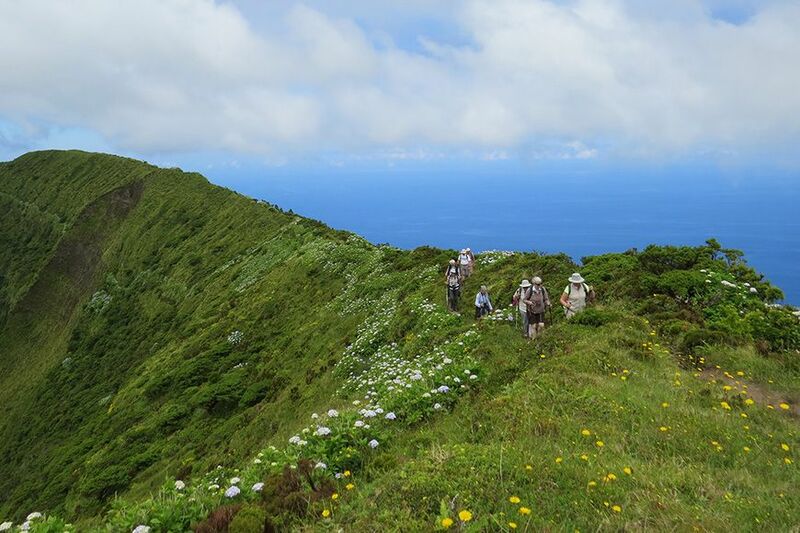 Returning to land for lunch, we walk from a high point in the centre of the island, seeing the Azorean endemic Rothschild’s buzzard soaring overhead, remnant laurisilva forest, dwarf juniper and endemic heather species with wonderful views. 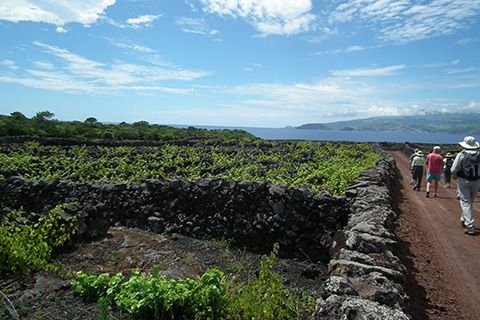 Following a relaxed breakfast, we stroll amongst the lava-walled vineyards, with the opportunity to take a dip in a natural rock pool, and visit the Wine museum, housed in a former Carmelite convent, to taste Pico’s special wines and picnic beneath their impressive grove of dragon trees. 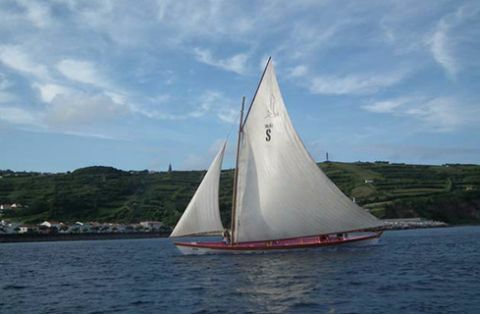 Crossing back to Faial Island by ferry, we visit the local museum, with displays devoted to the history of early flying boats and the island’s role in trans-Atlantic cable transmissions, and settle back into our original Pousada hotel. 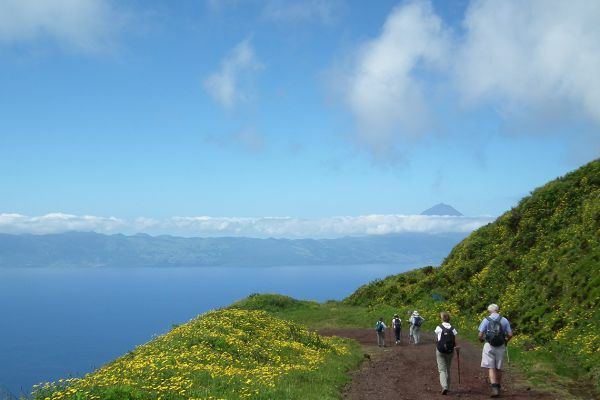 This morning, we walk a circuit of the outer edge of the crater of Faial’s central volcano, with extraordinary views down into the green basin. 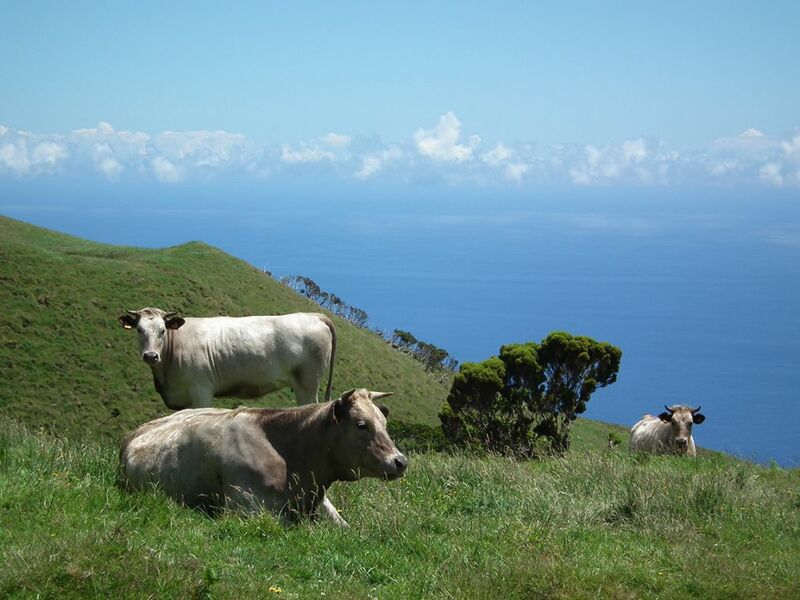 We are within the Caldeira do Faial Nature Reserve and encounter endemic plants (Daboecia azorica, Thymus caespititius) and the endemic Azorean races of birds, such as the chaffinch and blackcap. There is time to enjoy a swim in the hotel’s outdoor pool before our farewell dinner in a well-known local restaurant. After a leisurely breakfast, and perhaps a stroll round the harbour, we transfer to the small island airport for flights home. Please enquire about a guided or independent visit to Lisbon before or after the tour, taking advantage of your flight change at Lisbon airport. Please note that the double room for single use supplement is imposed by the hotels and not by Kudu Travel. If you are willing to share but no other suitable guest books on the trip, we regret that the supplement will be payable. Visitors from the UK, EU, USA, Canada, Australia and New Zealand currently require a valid passport, but not a visa, for entry to Portugal. If you are a national of any other country, please check visa regulations with your nearest Embassy of Portugal. 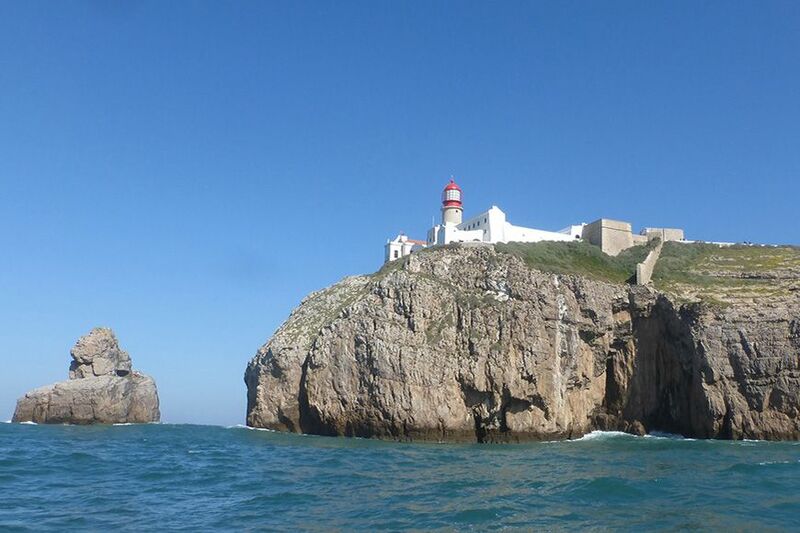 At present, there are no specific and compulsory health requirements for entry to Portugal. Residents of countries in the EU can claim free (emergency) medical treatment in Portugal by presenting their European Health Insurance Card (EHIC). You may also wish to check the advice given to travellers by the Department of Health and the FCO. 5 walking days (1.5 – 3.5 hours). 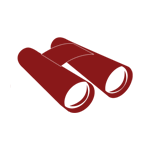 Lightweight walking boots that provide good ankle support and hiking poles/sticks are advisable, as the terrain is often quite rough underfoot. 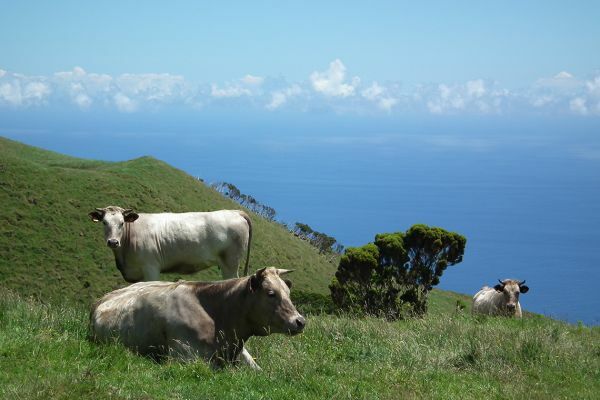 Influenced by the warm Gulf Stream, the Azores have a mild climate year-round, with May daily high temperatures of 18-21°C. Cloud cover can make it colder at higher altitude. Rain is always a possibility and the sea temperature is around 17°C.